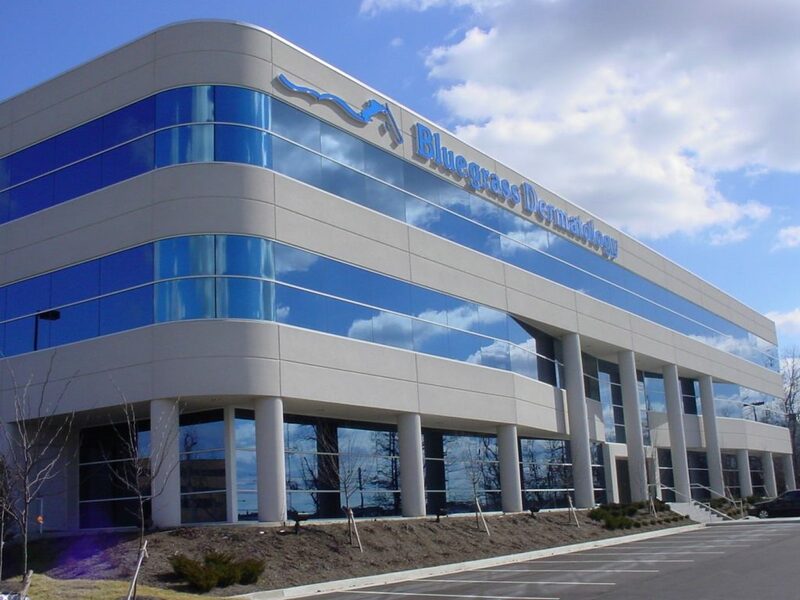 At Bluegrass Dermatology we are committed to providing our patients with quality care delivered in the most pleasant way possible. 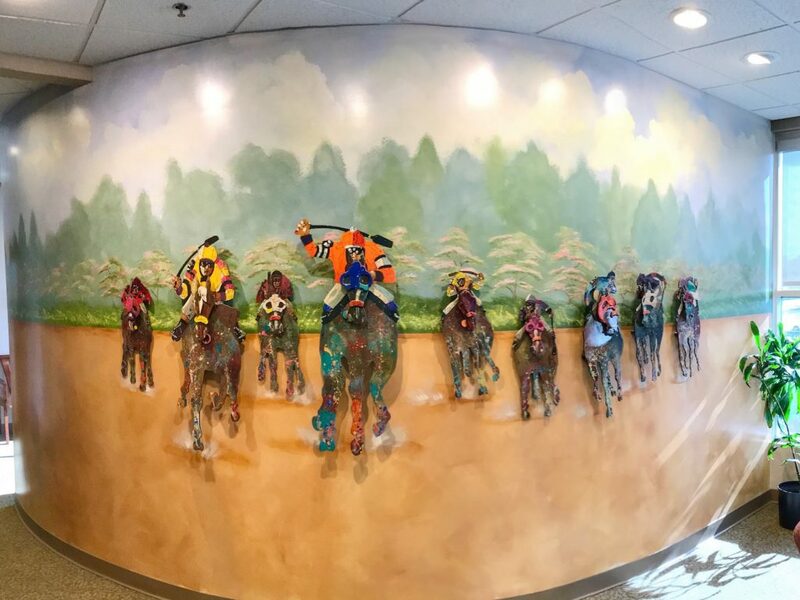 Our team of physicians and staff truly enjoy working here and having the privilege of providing excellent care in a warm and friendly atmosphere. We are a full service dermatology office and are prepared to address all of your skin care needs. Our services include evaluation and treatment of general dermatology conditions, surgical dermatology (including Mohs Micrographic Surgery), and cosmetic dermatology. We exist to serve our patients and provide them with the best possible care. If you can see that you have a skin problem you are invited to call our office directly for an appointment. Our office is beautiful and filled with state of the art technology. 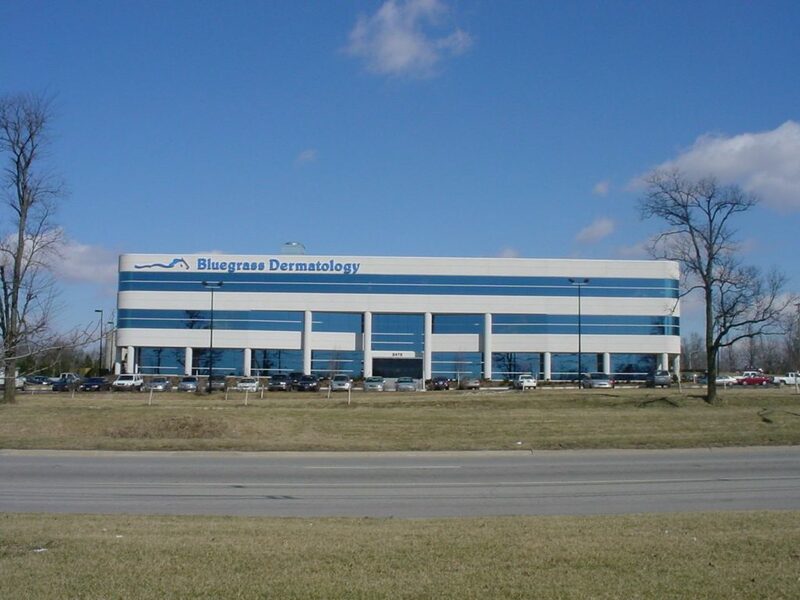 We are located at 3475 Richmond Road in Lexington, Kentucky 40509. Submit the form below for an appointment request. If you need to speak with us sooner, please feel free to contact our office at (859) 296-4400.